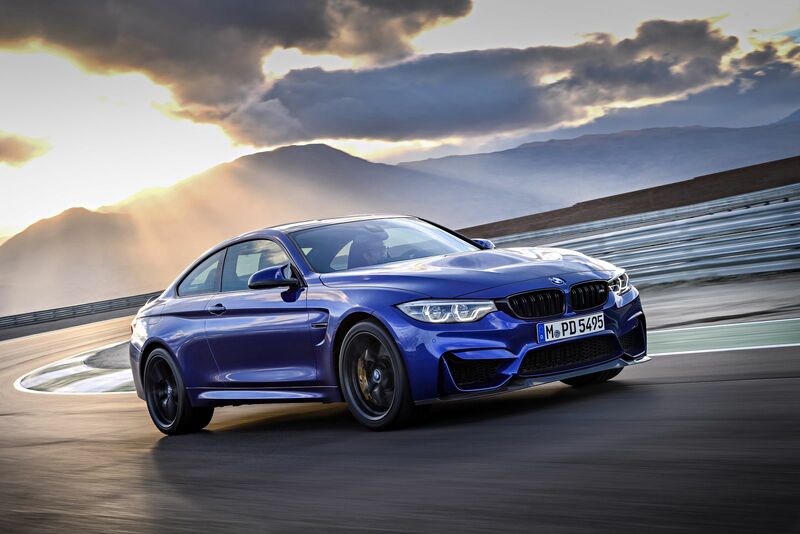 Both the Mercedes-AMG C63 S and Alfa Romeo Giulia Quadrifoglio have over 500 hp but when it’s time to introduce the next-generation M3 and M4, BMW won’t engage in a horsepower war with its rivals. 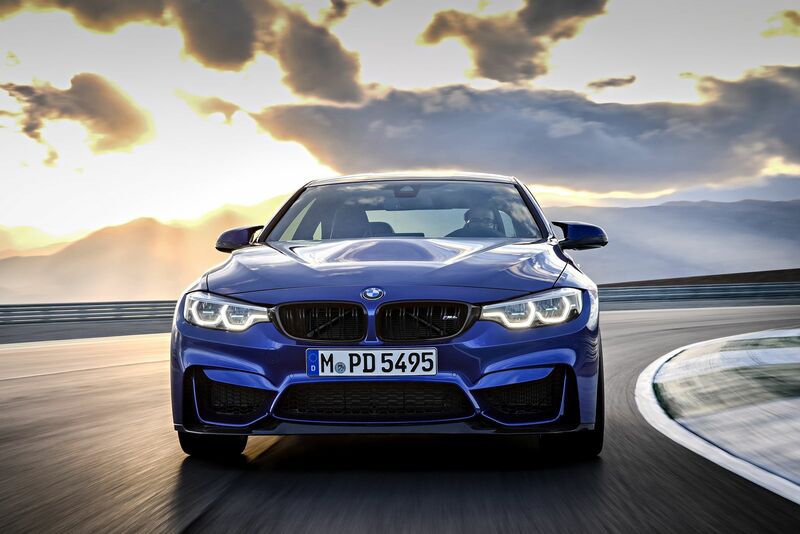 BMW Blog asserts that the next M3 and M4 duo will continue to use a 3.0-liter twin-turbo six-cylinder engine but the powertrain will now be dubbed the S58. Thanks to a host of modifications, power is expected to rise from 425 hp in base specification to between 470 and 475 hp. 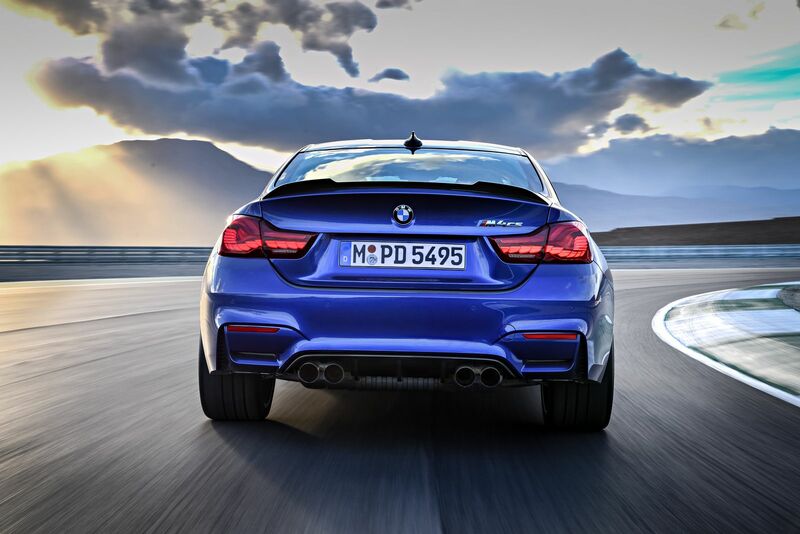 It is thought that the S58 engine will debut in the X3 M and X4 M before being introduced in the M3 and M4. If these rumors prove accurate, they would differ from previous claims that the next-generation M3 would use a 48-volt electrical system and a small electric motor mated between the engine and transmission. 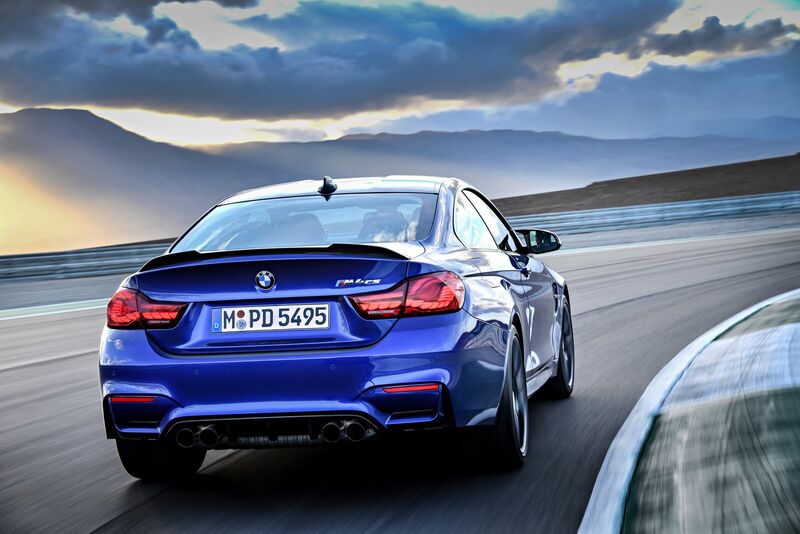 Beyond its new and improved engine, the next M3 and M4 siblings will ride on the carmaker’s CLAR platform. As such, the duo should weigh around 88 lbs (40 kg) less than their predecessors. Previous articleAudi R8 will survive until 2020 !!! 2018 Ram 1500 Hydro Blue Sport!!! !